OUR PRICE: $32.30 - Join Rewards Get $3 Dance Dollars On This Item! Suggested Fitting: Men order same as street. Women order 1.5 sizes smaller. I was so excited to get my new pair of tap shoes but got disappointed cause they run so large. I usually wear a street size 7 and the shoes are like a size and a half or two sizes bigger. Thank you for taking the time to give us your feedback. We apologize for any inconvenience. Please note that suggested fitting for this shoe is : men order same as street, women order 1.5 sizes smaller. We ordered a size 6.5 for a girl's wide foot that typically takes a size 8 street shoe. They fit for the entire dance year, though it was too snug at the recital to fit a pair of thin socks. Reordering now, in one size larger, hoping they will fit the entire year again. I can't speak to durability yet, but these fit my son perfectly and were a great alternative to the more expensive shoes for a beginner. I ordered his regular shoe size and it fits perfectly. 8.5 mens in street shoes equates to 8.5 mens in this shoe. I ordered about a dozen pair of these for our upcoming musical production of Mary Poppins and luckily I was able to swap around and size down then then return and exchange for most because they all ran at least a size larger than street size for men. I was so excited when these arrived at my door only o be disappointed that they were too big. I normally wear a 9.5 or 10, depending on what it is. I read the other review to order down, which is what I did but only by a little. Definitely order down but other than that the shoes sound nice and look very sturdy. If you are a woman ordering this shoe, the size guideline is off. I ordered a size 7W for a student who wears a size 8 and has a very wide foot, however the 7W was way too big and instead fit another student of mine who wears a size 10. 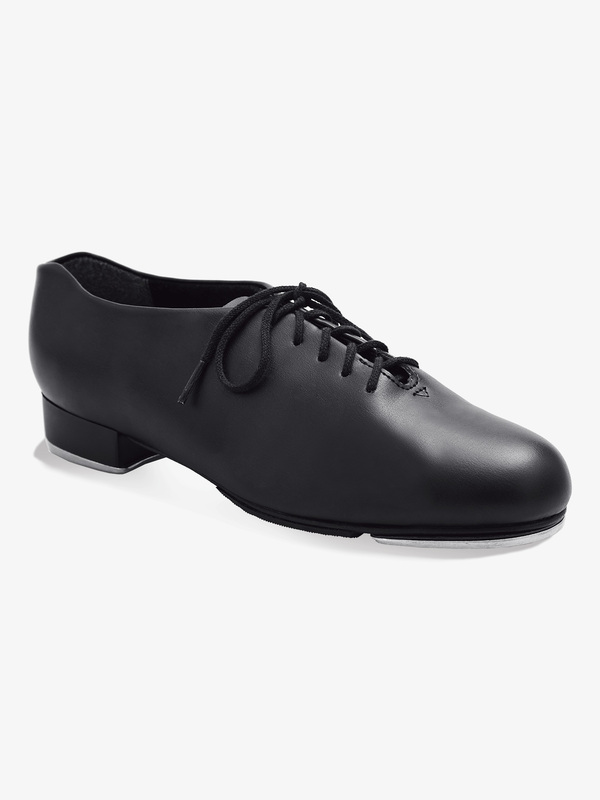 This is men's sizing and although I did not order for a man this time, I think, based on my experience as a long time dance teacher ordering dance shoes that they would be a a size too big even on men. Unfortunately, they do not carry them smaller than size 6, at least at this time. For this shoe M does signify medium width and W is for wide width. You can start a return from the home page by clicking "Start a Return" in the upper right corner of the screen. From here you can print a return form and a prepaid return label. Please be advised a $5.95 fee will be charged for the label. Hi, what size to order for male size 7 street shoe size? Hello! We recommend the size 7.0 on these shoes since it is sized for men and boys. So if I wear a size 11 in womens I would need to order a 9.5? Hello! Thank you for contacting us. We recommend the size 9.5 or 10.0 for wider feet.